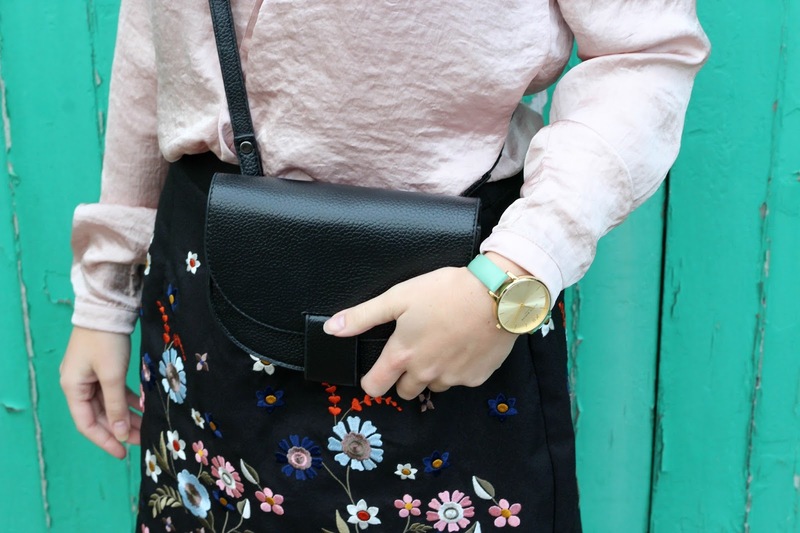 You’ll probably understand the context of this posts title if you’ve been following my most recent outfit posts, but if you’re still in the dark, I have an embroidery addiction. 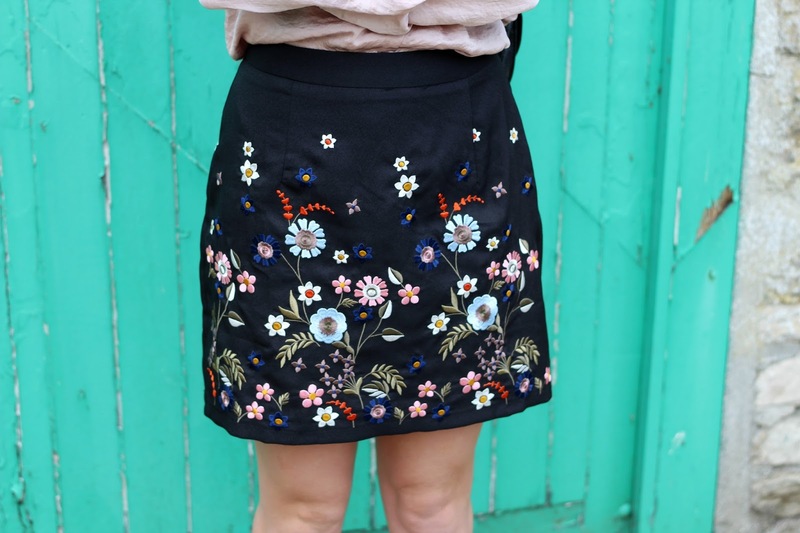 It started off as an innocent thing, I didn’t realise how much I was going to like it, but I feel a shopping ban is imminent as I can’t walk into any shop without being drawn towards the embroidered items, and buying them. 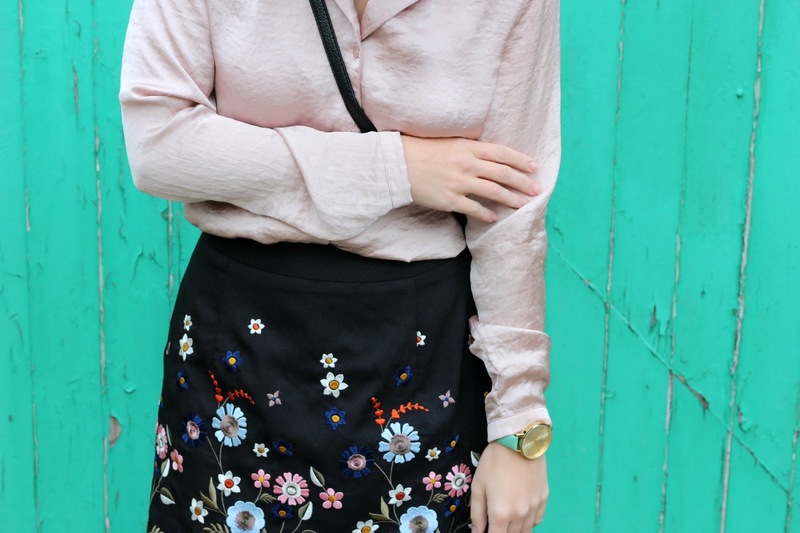 But embroidery is just so nice, and I’ve paired this little beauty from New Look with a PJ style shirt from Primark, I love how I have intertwined my two favourite trends for Autumn, so stylish and so cosy. Asides from my embroidery addiction, 2 other things I learnt this weekend were; 1) It’s definitely too cold to not wear tights anymore and 2) My legs look ghastly white, since when did that happen? I swear I was just coming back from my cruise last weekend with glowing skin! I hate to admit it, but I’m one of those people that craves some sun during the winter, but as soon as it’s summer I just want to be snuggled up at home waiting for Christmas to arrive. This is one of the reasons why I need mindfulness and hygge in my life, as I need to cherish the moment I’m in and not think about what’s ahead, I think that’s so important when life is so hectic and the world is constantly changing, appreciating the little things in life is often what we forget to do. 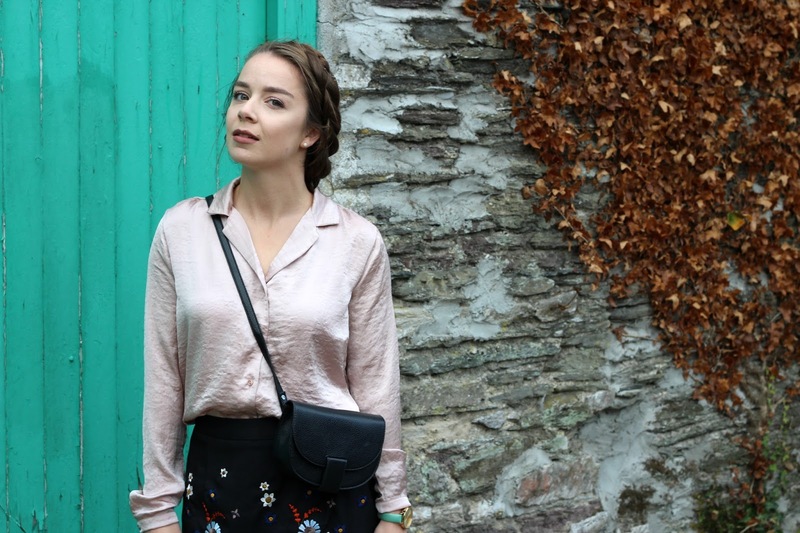 It might not be summer, and I might not have a tan, but I’m relishing in the start of winter and the many lush baths and snuggly nights in to come! Are you an embroidery fan? What’s your favourite thing about the winter?